self contained marine lantern, IALA. 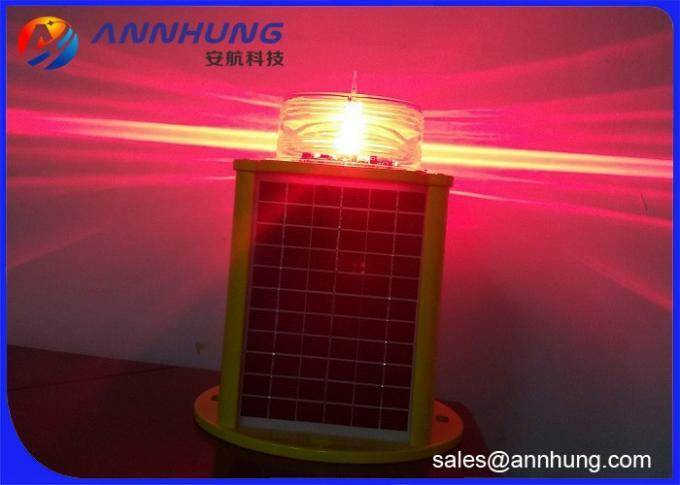 AH-LS/C navigation light applying to ocean buoy, river buoy, aquaculture, offshore oil platform, port or other fixing and floating aids to naviation. 2.Based on LED technology and its color comply to IALA Recommendations E-200-1. 3.Bird spike against bird drop. 4.Comprehensive protection in short circuit-voltage,overload-voltage,floating charge and temperature. 5.International-advanced cold and special LED with low power consumption, high brightness and service life of light source reaching 100000hours. 6.Strong anticorrosion ,Rain and Snow,anti-knock protection and UV protection. 7.Clean, renewable, green and reliable energy source. 8.Dusk-to-dawn operation: photocell. Light can work at night automatically by photocell. 9.At least 5 days autonomy without sunshine (Option 20days). 10.Recyclable batteries with the lightest environmental. 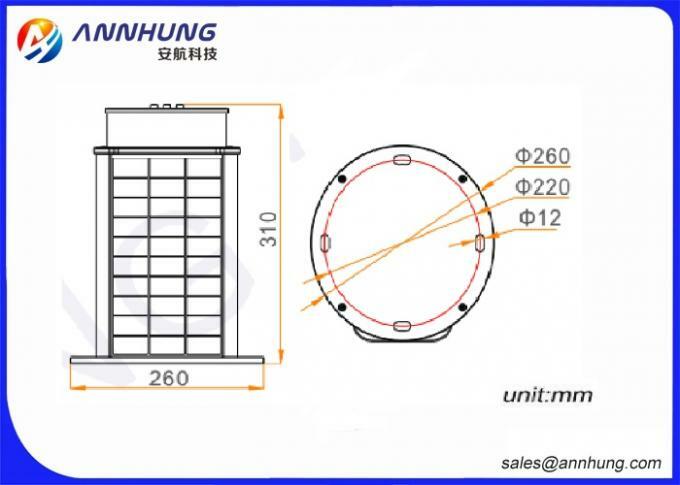 11.IP68 protection standard, Full sealing structure. 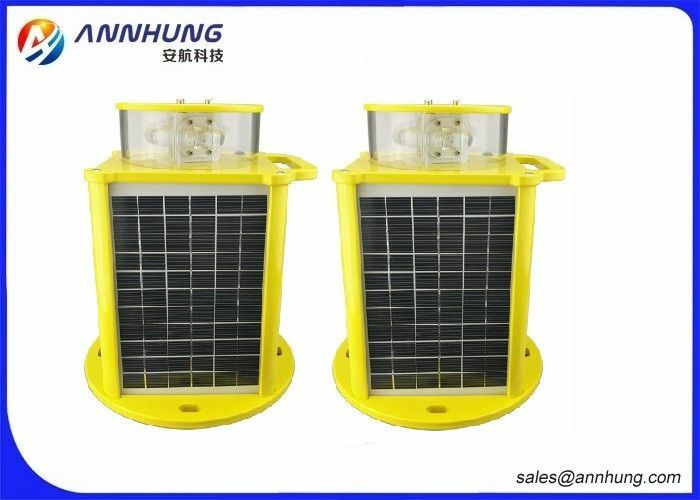 Control Way photocell. Light can work at night automatically by photocell.